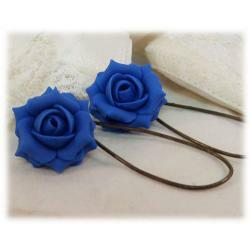 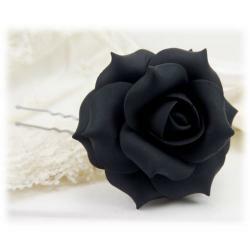 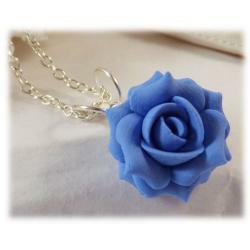 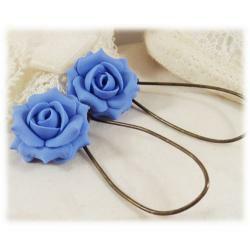 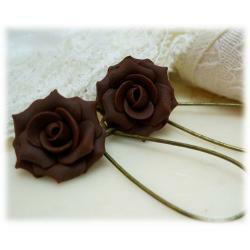 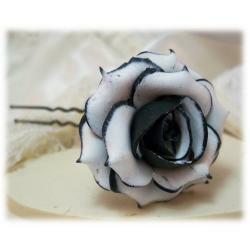 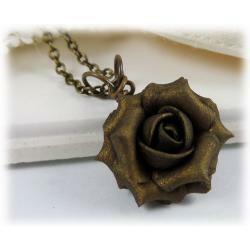 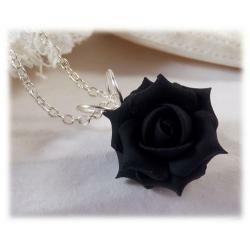 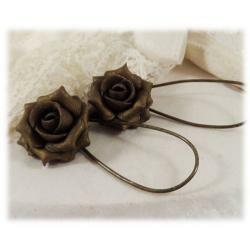 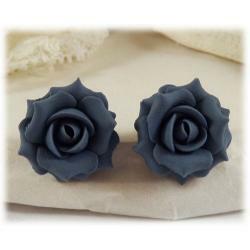 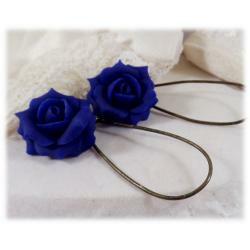 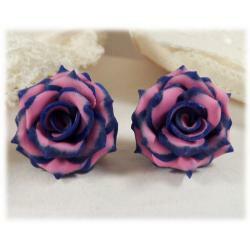 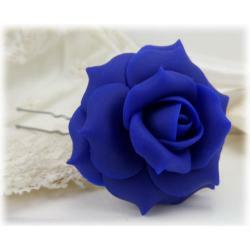 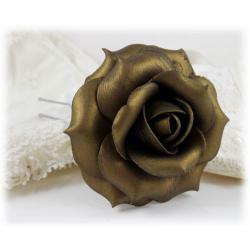 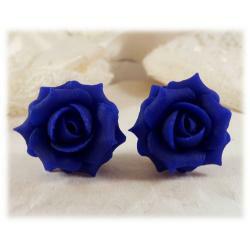 Unique, hand sculpted rose jewelry and hair flowers. 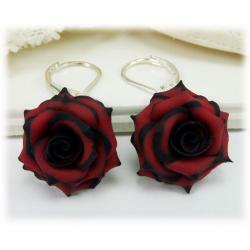 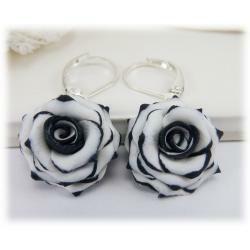 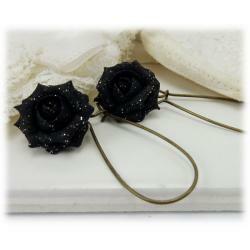 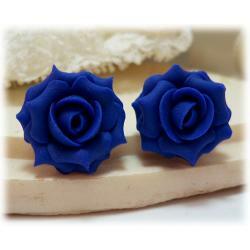 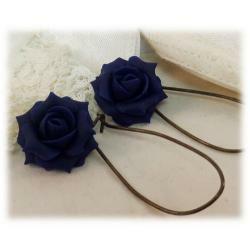 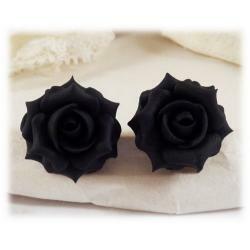 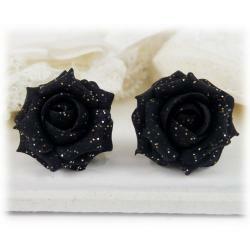 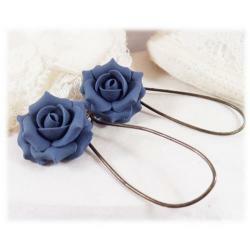 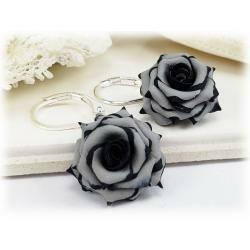 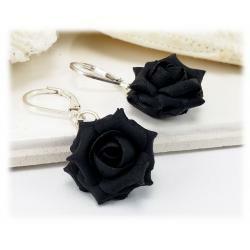 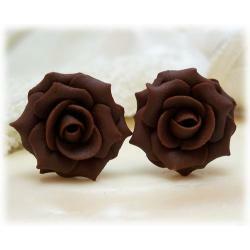 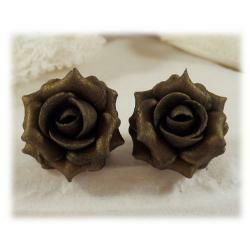 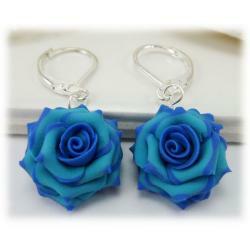 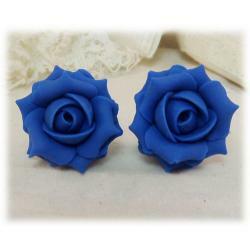 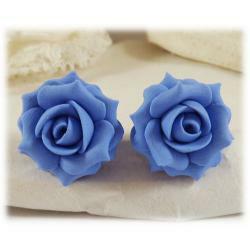 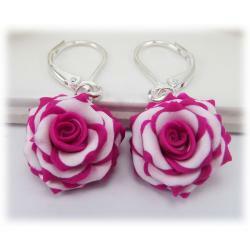 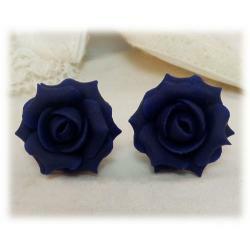 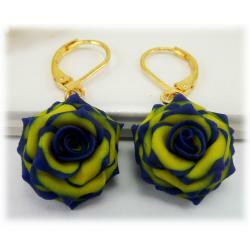 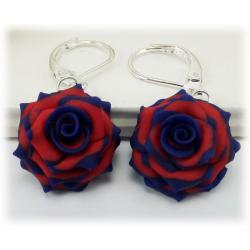 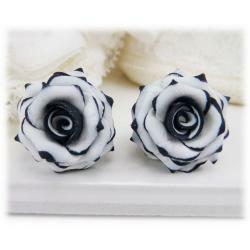 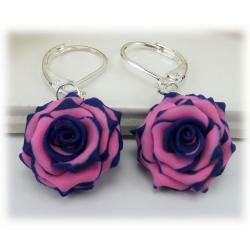 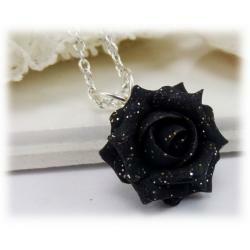 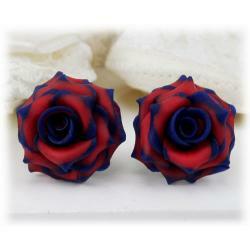 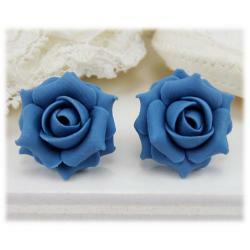 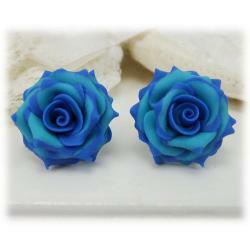 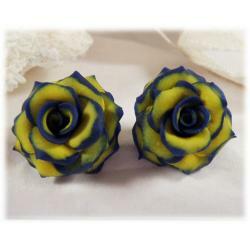 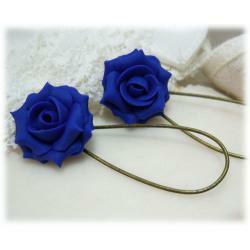 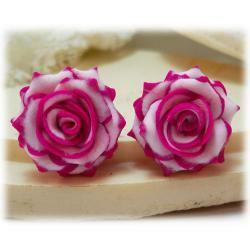 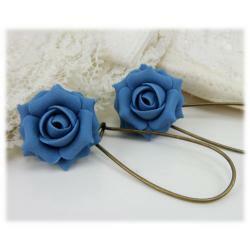 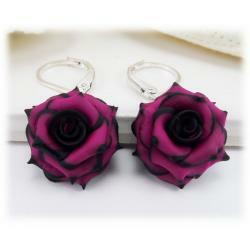 A large collection of colorful roses include rose earrings, necklaces, bracelets and more. 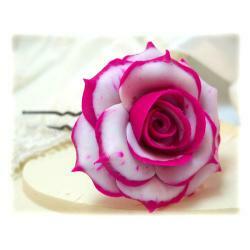 A large color palette ranges in pink roses, red roses and popular white and black rose for all occasions.